Sprintax - the easy way to file a J-1 tax return! Through the J-1 Exchange Visitor Program 300,000 foreign visitors enter the US to work and travel each year. 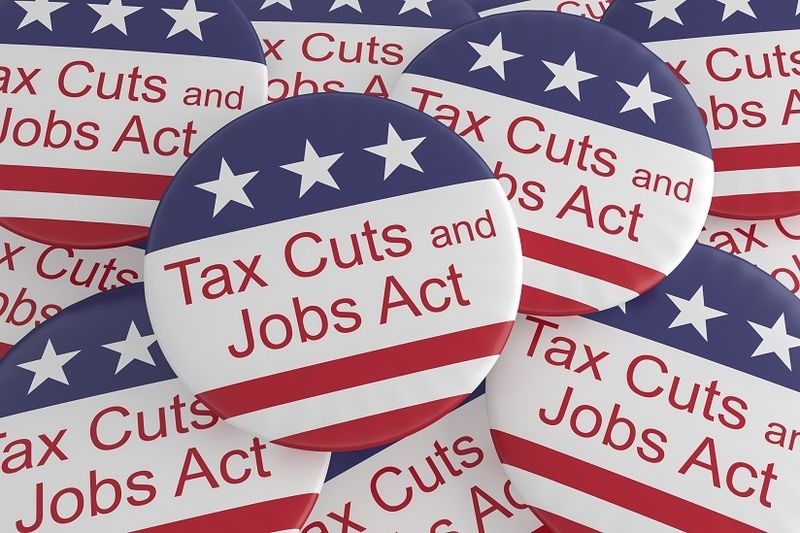 When President Donald Trump introduced the 'Tax Cuts and Jobs Act' in November 2017, the bill had huge implications on every one of these 300,000 J-1 participants. Many of the changes included in the bill were actioned from 1 January 2018. And yet, many J-1 participants are still confused about what the changes mean for them. It's vital that all J-1 visa holders understand their tax obligations. Failure to comply with US tax law can result in fines, penalties and even complications for future visa applications. Fortunately, by following a few simple steps, J-1 participants can be 'tax compliant' and adhere to the conditions of their visa. 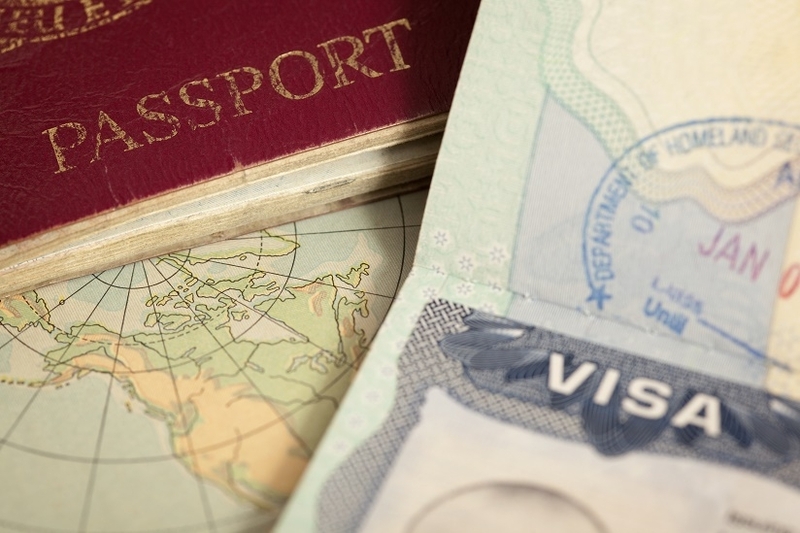 Most J-1 participants are considered 'non-resident aliens' for tax purposes in the US. The primary change in the 'Tax Cuts and Jobs Act' that relates to non-residents surrounds what's known as the 'personal exemption'. Prior to the bill's introduction, every non-resident working in the US could earn up to $4,050 without paying tax. However, as of 1 January 2018 (and up to 2025) the personal exemption was reduced from $4,050 to $0. This means that overall taxable income has increased for all J-1 participants. It's important to note that these amendments do not affect the 2017 (and previous) tax return filing season. So, anyone working in the US on a J-1 visa in 2017 can still avail of the personal exemption. The removal of the personal exemption means that, for most J-1 residents, Federal tax refunds will be reduced. From the 2018 tax year onwards, the only reason a non-resident will be entitled to a Federal tax refund is if too much tax is deducted from their income. However, the reduction of the personal exemption does not affect State tax refunds. In other words, a J-1 visa holder will still likely be entitled to a State tax refund even if they're not entitled to a Federal tax refund. More on tax refunds below! From the 2018 tax year onwards, all J-1 visa holders must pay 10% in income tax up to $9,525 and 12% on earnings between $9,525 and $38,700. Had Fiona earned this income in 2017, her tax bill would have been $495 ($9,000 - $4,050 = $4,950. 10% of $4,950 = $495). Filing a tax return is the single most important tax obligation for J-1 participants. In fact, all J-1 visa holders are required by law to file a tax return. And filing Federal and State tax returns is also the only way J-1 participants can receive their tax refund. File your US tax return the easy way with Sprintax! If a J-1 participant does not file a tax return they may be subject to penalties and interest. The late filing penalty is 5% of the additional taxes owed amount for every month your return is late, (up to a maximum of 25%). If you file more than 60 days after the due date, the minimum penalty is $205 or 100% of your unpaid tax, whichever is less. Failure to comply with your tax obligations may also affect future US visa applications. Filing a tax return the easy way! Your J-1 participants could choose to file their return directly with the IRS. But, for many J-1 visa holders, filing a tax return is an extremely confusing and complicated task. The fastest, easiest and best way to prepare a US tax return is to choose Sprintax. Sprintax is the only online self-prep tax software for those on a J-1 programme in the US. By simply creating an account, your participants prepare a US tax return in minutes and to receive their maximum legal tax refund! Our software also helps J-1 visa holders to determine your residency status. What's more, Sprintax is also the 'go-to' tax filing software for numerous major universities in the US including NYU, Columbia, Arizona State University, Illinois Institute of Technology and Cornell. We're also the non-resident partner of choice for Turbo Tax. File with confidence. File with Sprintax. Over 500k people have used Sprintax to prepare their tax return and get their tax refund! "As an International student, a tax return is always a nightmare because of its complexity. Now I just finished my first application and it was very simple. So happy!" "I like the Sprintax sotware very much - it's a really good service. I will recommend that my friends use your online system!" "Sprintax.com was very helpful for me as a non-resident who is not used to answering this amount of information relating to income tax. Thanks a lot!" But don't forget, most J-1 visa holders are entitled to a State tax refund! Sprintax makes filing US tax returns easy!